Nigerian militant group Niger Delta Avengers said on Wednesday it planned to launch attacks on the country’s oil sector in the next few days. The group claimed responsibility for most attacks on oil facilities in the Niger Delta in 2016, which cut Nigeria’s crude production from a peak of 2.2 million barrels per day to near 1 million barrels per day. That was the lowest level seen in Africa’s top oil producer in at least 30 years. “This round of attacks will be the most deadly and will be targeting the deep sea operations of the multinationals,” it said in a statement on its website . 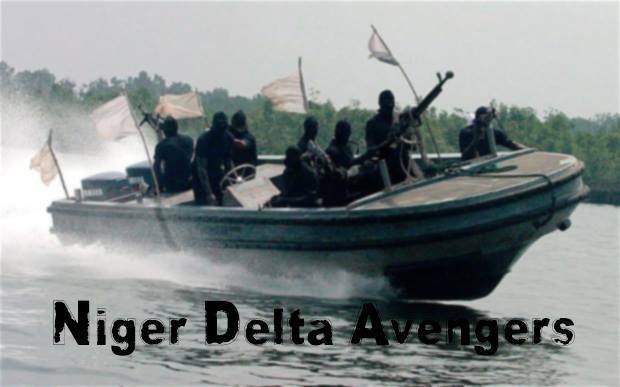 In 2016 the Niger Delta Avengers bombed the Forcados sub-sea pipeline, a strike which involved the use of divers. Since January 2017 no substantial attacks have been carried out by any groups in the Delta, Nigeria’s southern oil production heartland.